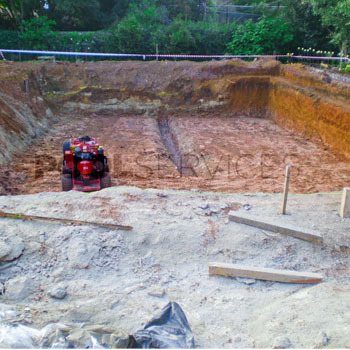 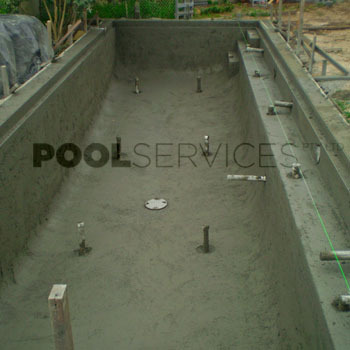 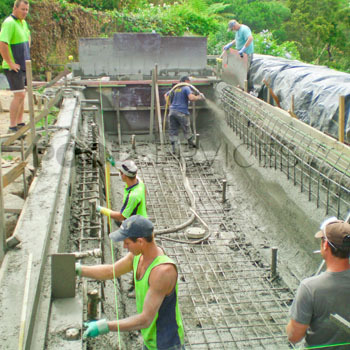 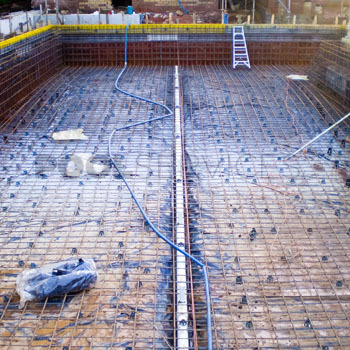 Options to finish concrete shells depend on the level of on-going care and maintenance you wish to give your pool. 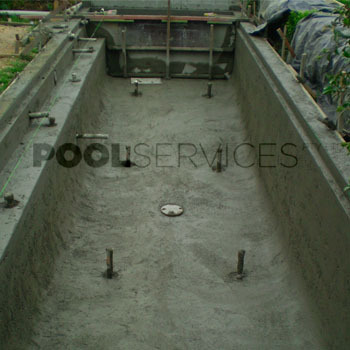 Here we have listed from least to most effort. 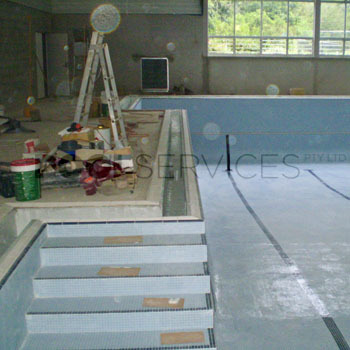 There are many beautiful tiles on the market today to suit all tastes and budgets. 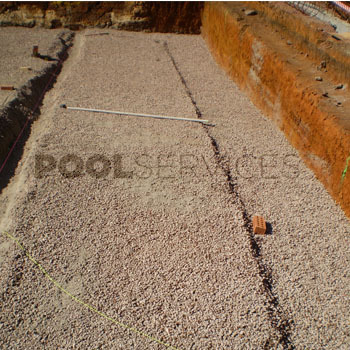 Pool Service Pty Ltd along with our tile consultant Tino from Colortile can advise on the best tile, adhesion and grout for your swimming pool. 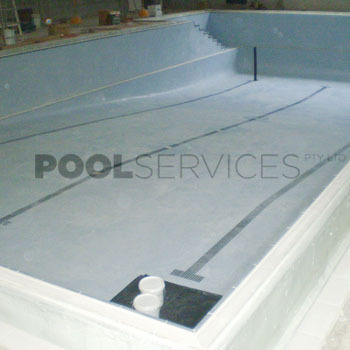 We use Epoxy Pool paint supplied by Luxapool using both 2 and 3 coat systems. 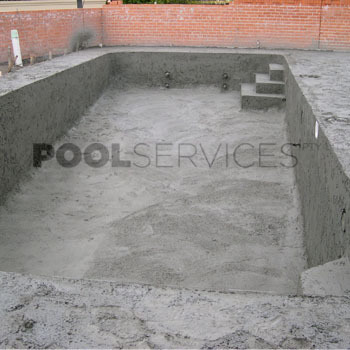 It is just marvellous what a difference a fresh coat of paint can make to a swimming pool. 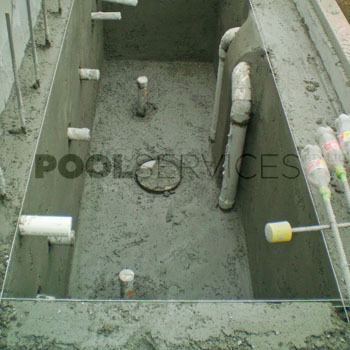 Not only does it look and feel better underfoot but it also protects the concrete shell underneath.